Jaguar have jumped into the space age in unveiling their new intelligent windscreen technology. They recently revealed a whole range of conceptual prototypes that could be feasibly rolled out in their fleet in the not too distant future. The groundbreaking concept has the potential to completely overhaul the way we drive, especially in city scenarios. It boasts pillar screens which will completely eliminate any blind spots, as well as an extremely impressive “follow me” navigation mode. In this mode, a ghost car will be projected ahead of the car onto the screen. The driver then simply has to follow the car in order to reach their destination. The technology uses a fairly run of the mill windscreen as a screen for an interactive projector. It can also be used to connect with cloud technology and the internet in general. There are already a number of applications in development, which would have a huge influence on the way that we drive. The first boasts the capability to evaluate the prices of petrol in the local area, pointing you to the cheapest place to fill up. The second claims that it will be able to remotely know whether there are any spaces in local car parks, therefore saving you untold hours of searching. The technology promises to be a significant leap forward in driver safety. Increased fields of vision should mean that drivers are more capable of understanding the potential risks in their manoeuvres. There are plenty of situations in which lack of vision or poor anticipation frequently cause injury and death. Most cyclist deaths are caused by vehicles turning left without seeing the cyclist in their blind spot. It is precisely incidents such as this that the new technology would be hoping to cut down on. But there’s no telling yet whether this will work completely. Obviously providing the driver with more information is a fantastic idea. But testing must still be done to make sure that the driver is not being distracted from basic and essential tasks in the course of this. It is great to have a ghost car showing you the way, but are you going to be focussing too much on that car and not enough on the vehicles in close proximity to you? There still needs to be much testing on this subject before any technology like this can be comprehensively adopted. 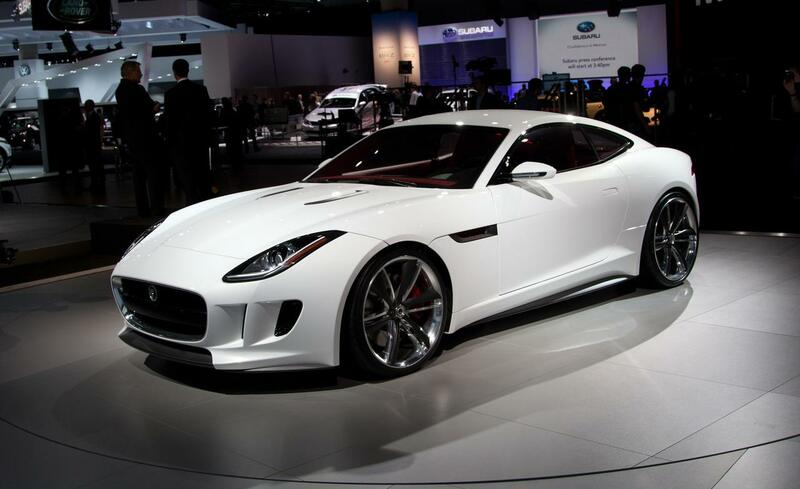 But it might not be too long before you are seeing it in Jaguars at H.A.Fox. However, the fact that such advances are being made is exciting in itself. In just decades we could be seeing a significant improvement in the driving experience as a result of research such as this. The future is already on its way.